5K & 10K . Each finisher will receive a Finishers Medal and an Event Shirt. There will be awards will be presented for the top 3 Male & Female finishers in each of the two distances. Enjoy an Irish-themed after party and the “Get Lucky” Costume Contest! The afterparty at OBSE will have Irish Stew, Sweet Potato Biscuits & Beer. 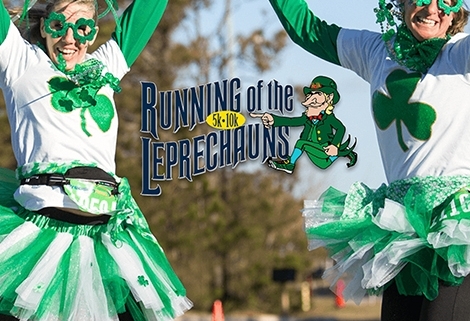 Come for the Run and stay for the St. Patrick’s Day Parade on Sunday!